Hola gang! Things have been super psyched lately. Plus I have a bad cold (hola Autumn! ).But huh..better late, than never right? So here we go:beautifully organic Pansy Clothing underwear; remembering WET magazine; the amazing hancrafted and stylish Rachel Sees Snail Shoes and getting a splash with cult classic Terence Conran book, Bed and Bath. Not so long ago, Laura Schoorl and Rachel Corry were driving from San Francisco to Santa Barbara for dinner with Rachel's parents and got to talking. They had both been dreaming of the ideal underwear: minimal, sturdy, beautiful, locally-made underwear you can feel good wearing. Discover Pansy. 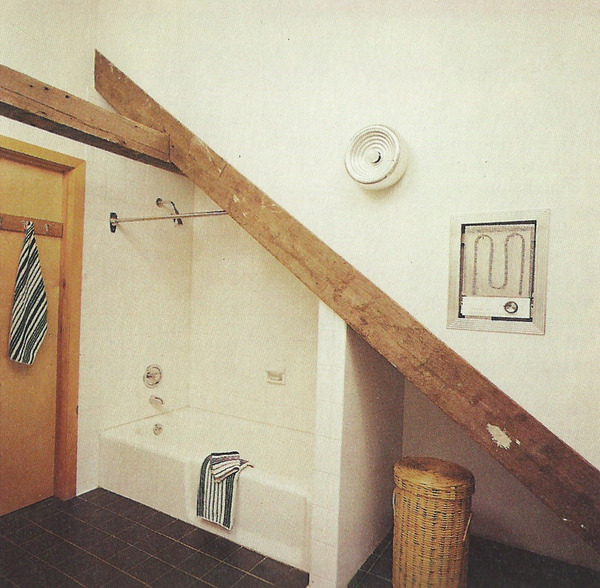 WET: The Magazine of Gourmet Bathing, an avant-garde publication of the 1970s and early 1980s, Contained commentary, images, and advice, not all of it strictly about bathing. 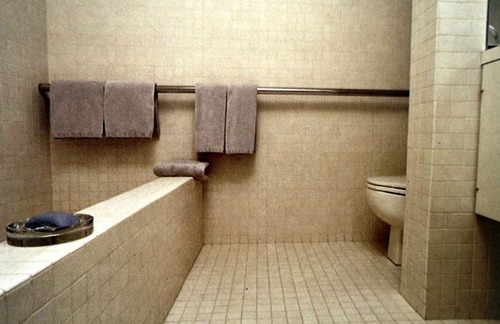 I have a thing with bathrooms. 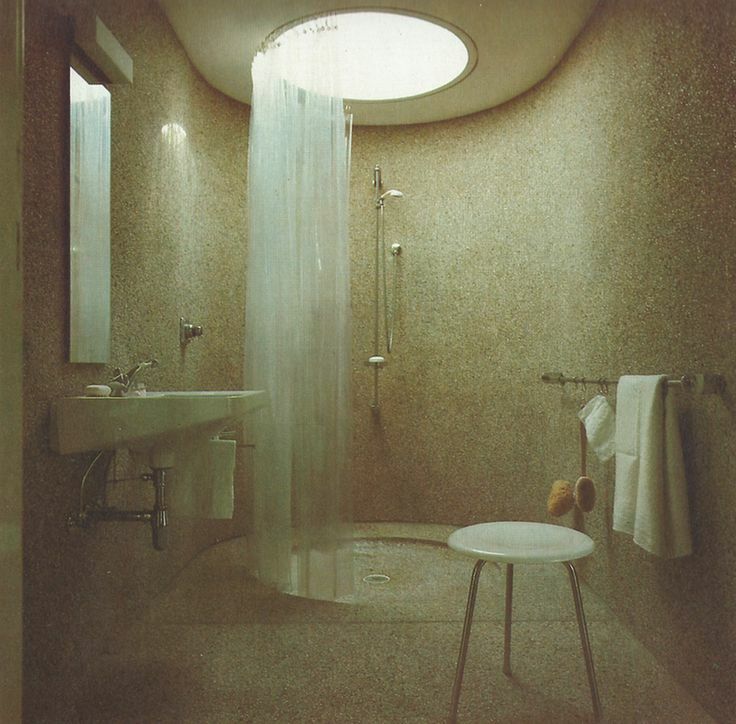 Even more so I have a thing with the bathrooms featured on Terence Conran 1978 book Bed and Bath.